but don’t want to pay retail prices? Look no further than our non-retail versions of the Yeti tumblers! The biggest trend in the promotional product industry continues to be taking promotional products and mimicking the style and quality of popular retail products and brands without matching their price tag. 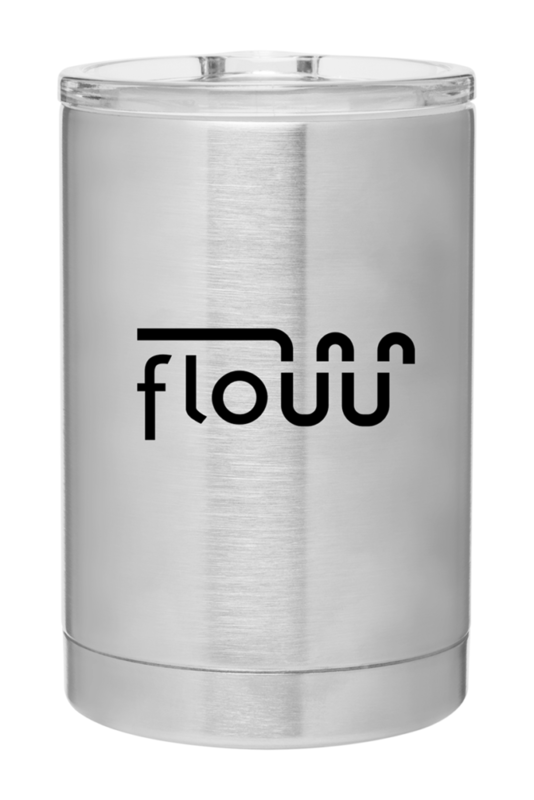 The latest product that follows this trend is the Glacier, our version of the Yeti Rambler series. With options that start as small as 11oz and go to as large as 30oz, there is something for everyone! 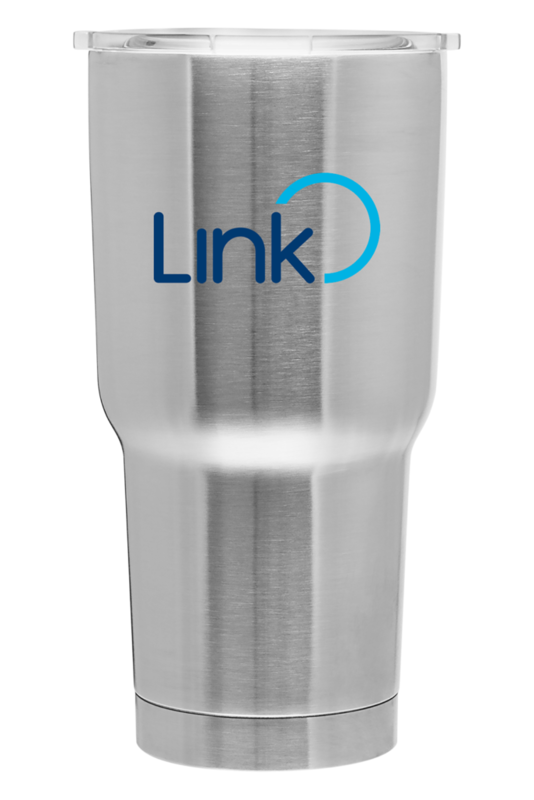 Just like with the Yeti series, our tumblers are double walled stainless steel with a copper vacuum, so it will keep your coffee hot all day. Want to keep water cold instead? It does that too – for up to 16 hours. It’s the best of both worlds. Our smallest option even doubles as a can koozie. How cool is that! 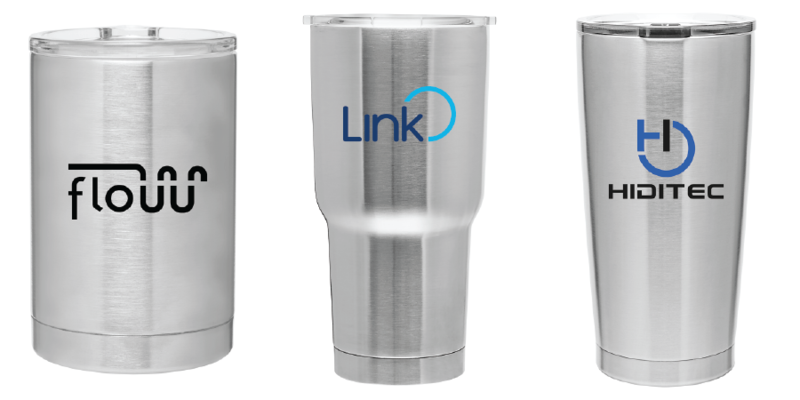 If you’re looking for a great gift for your clients or staff to keep your brand top of mind, look no further than this series of tumblers! They are less expensive, comes with your logo and works just as well! 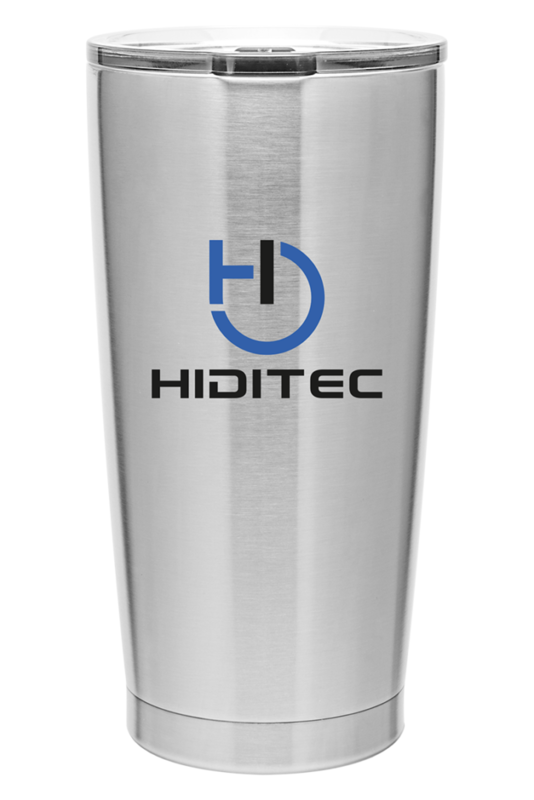 Check Out All of Our Yeti-Style Tumblers! Setup: $60.00; Additional charges may apply.